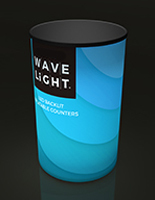 A backlit round counter graphic for CNTWLRDKT is a high-quality custom printed wrap-around fabric with just 1 seam. 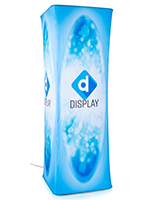 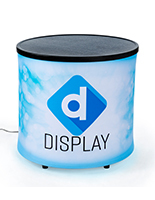 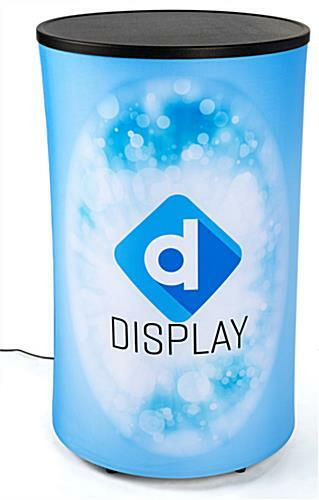 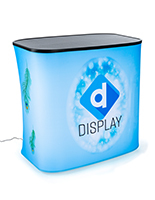 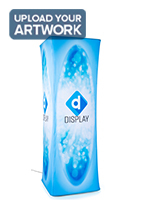 The silicone edge fits into an illuminated inflatable core for a complete full-color display. 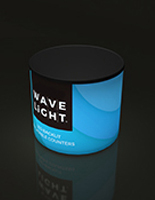 Each WaveLight® Air replacement round counter graphic for CNTWLRDKT is printed using a dye-sublimation method for bold and brilliant imagery. 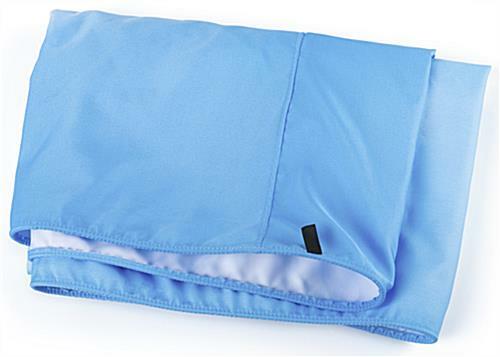 The heavyweight non-stretch polyester material is washable and wrinkle-resistant. 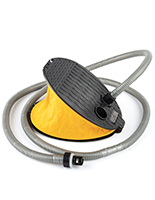 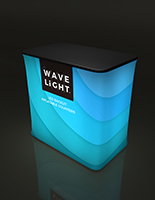 Use a counter graphic for CNTWLRDKT to quickly and easily update your existing WaveLight® Air inflatable.